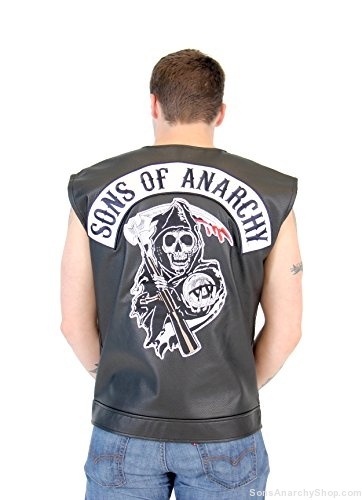 Leather works as a great protective layer for its original four-legged owner and it works even better when repurposed and refashioned into the Sons of Anarchy Leather & Fleece Highway Jacket. 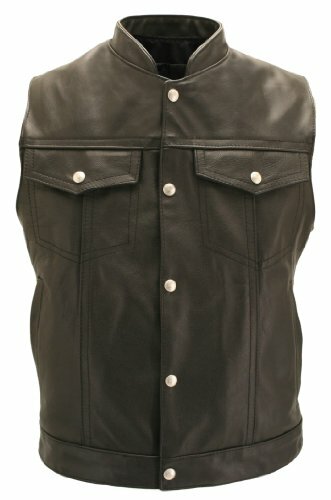 You can wear it on even the roughest ride across the windiest roadways. 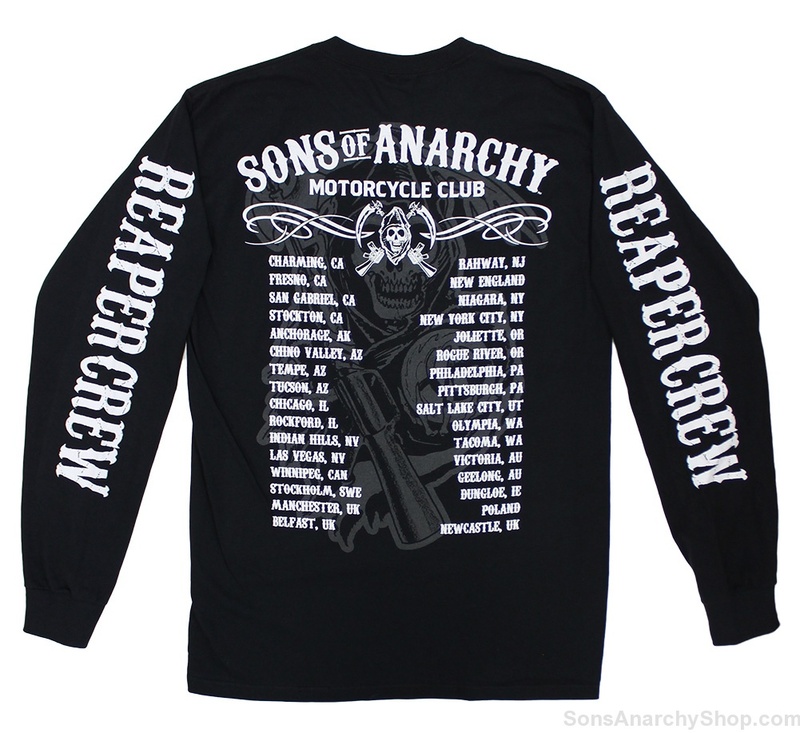 When joined by the heavy duty sleeves and hood of a traditional hoodie, and accompanied by the official SAMCRO patch, youre ready for the open road, whether its for a couple-hour day trip or a cross-country tour.